If we’re not available, a different icon indicates that we’re away. Chat with us, and let us know what you think! We hope that this will help library services be more widely accessible, helping us reach patrons who may not be able to come into the library because of distance, work schedules, or other issues. Even if you’re in the library, though, we’d love to chat with you! Attention, graduates! 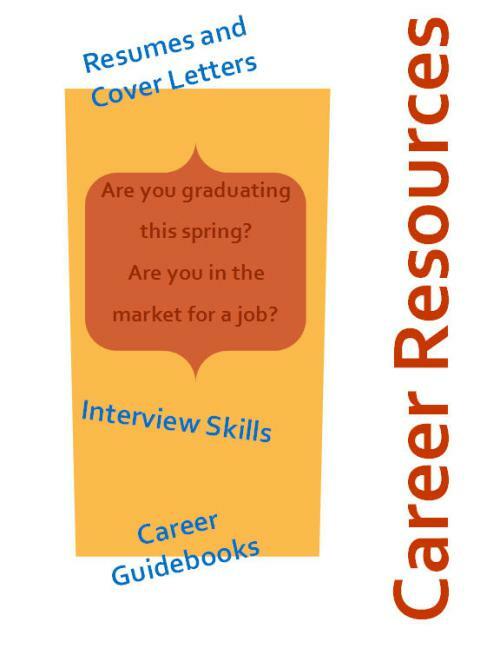 Career resources are available for you in the library and online! 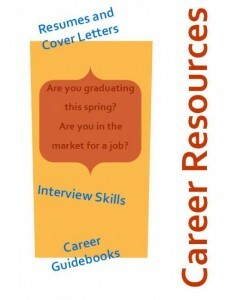 Take a look at our Career Resources LibGuide for lots of good materials and links. Did you know that DTCC has an online Career Center? Check out the library’s downstairs display to find books of poetry, CDs, and DVDs of poets reciting their work. Search the online catalog for other poets and poetry. 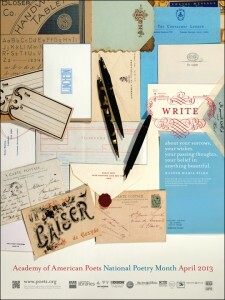 Here are 30 ways to celebrate poetry month with good ideas and things you can do!